TOYin3D 3D Marketing: Mobile World Congress 2012, where we are Redefining Mobile! Mobile World Congress 2012, where we are Redefining Mobile! Far more than a mere communication device, mobiles now serve as our books, health monitors, payment transfer devices, social connectors and tour guides. Mobile technology is embedded in our cars, homes, appliances, governments and utilities. Mobile is enhancing and expanding education and thus, transforming the world. Mobile World Congress 2012 will celebrate the current state of mobile and offer a glimpse into where mobile has the potential to go next. and our newest programme, mPowered Brands, where global marketers and agencies increase knowledge of mobile marketing and immediately connect with mobile players to bring their visions to reality. The 2011 Mobile World Congress was the largest and most exciting event to date, yet we’re planning an even better event in 2012. Mark your calendars now – you won’t want to miss it! 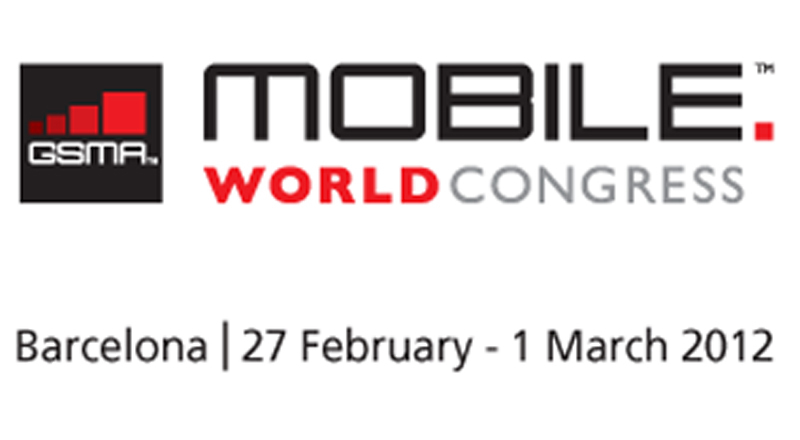 The Conference and Exhibition at Mobile World Congress will begin Monday, 27 February and will conclude Thursday, 1 March 2012. Mobile World Congress 2012 will take place at Fira Montjuïc, in Barcelona. The physical address of the venue is: Av. Reina Maria Cristina, s/n, 08004 Barcelona, Spain.